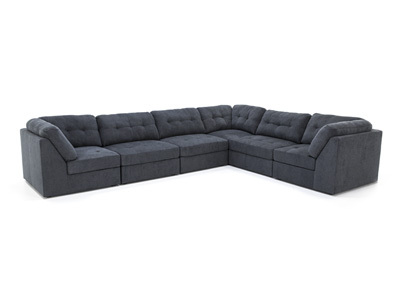 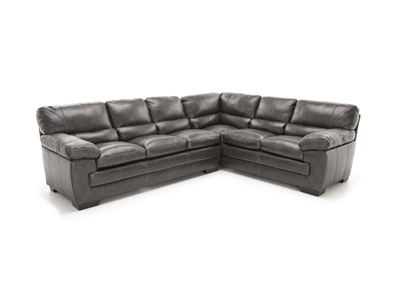 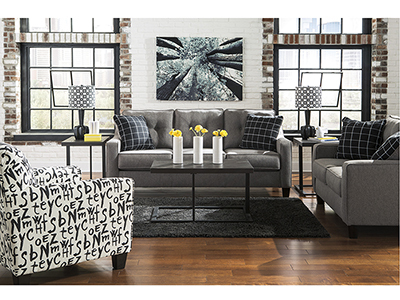 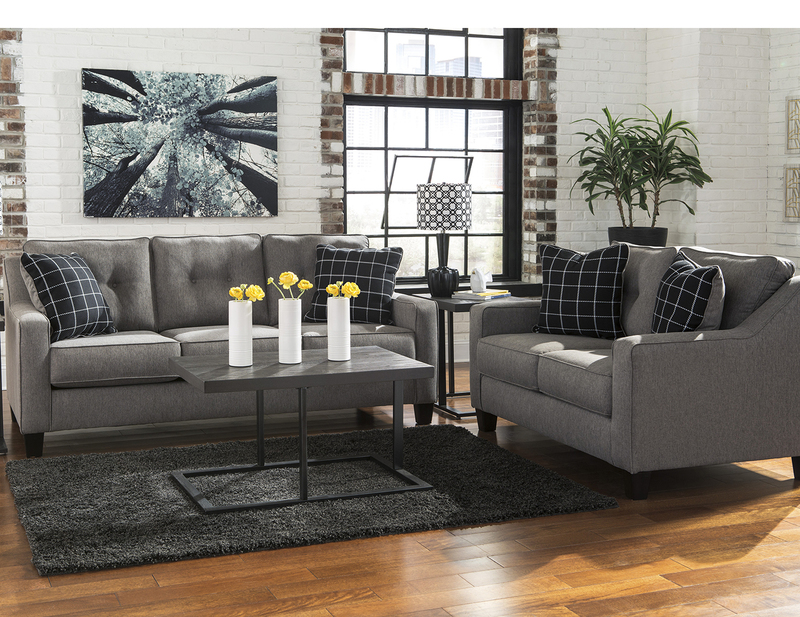 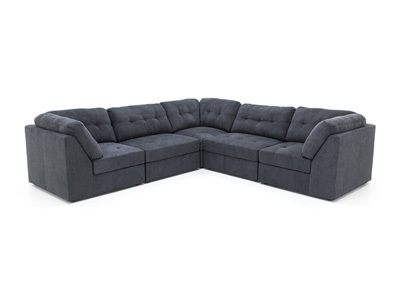 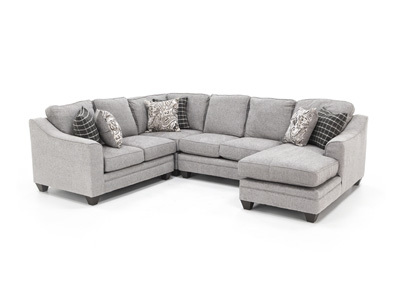 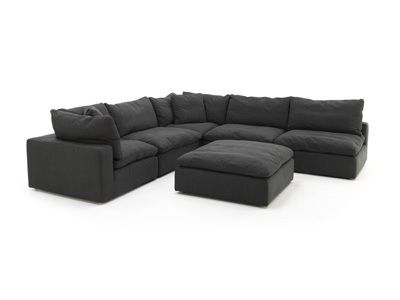 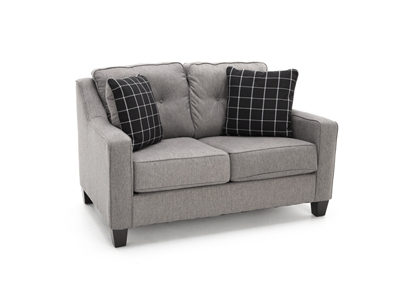 You’ll love the great looks, comfort and value of the Taylor sectional. 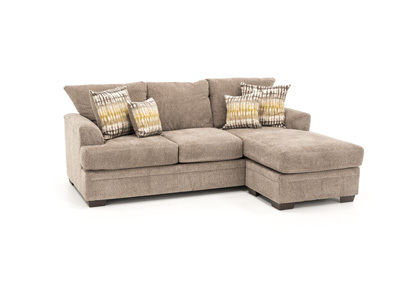 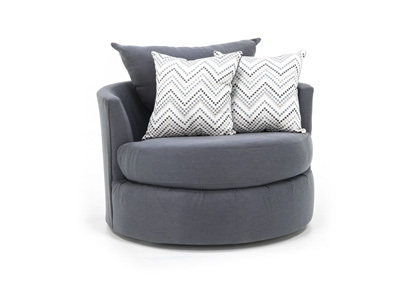 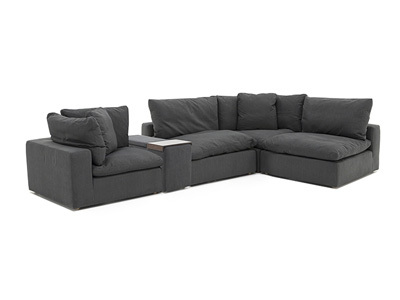 The deep cushions invite you to lounge, but with style elements like sleek track arms and contrasting pillows, it has all of the design you see in fashion magazines! 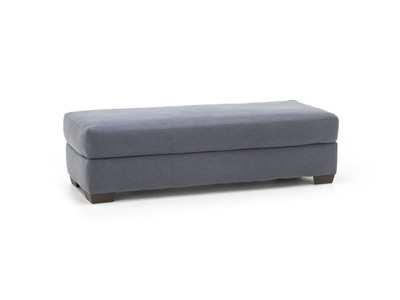 The optional ottoman allows everyone to put their feet up.